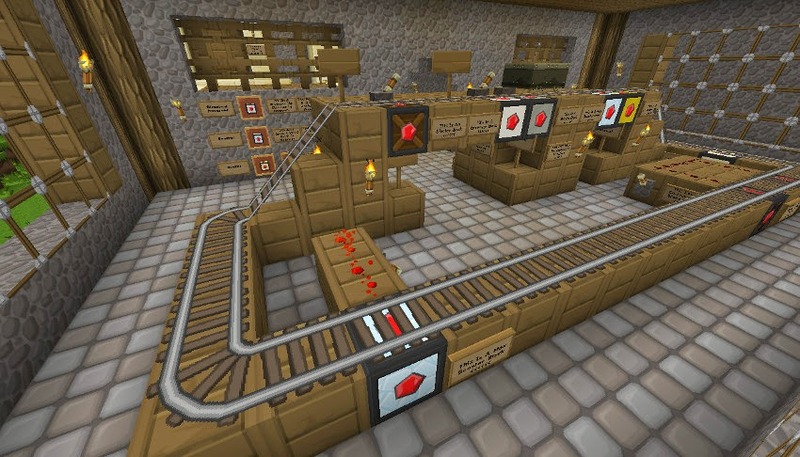 DiggyVerse - Crafted by DiggyWig: New Railway Blocks! 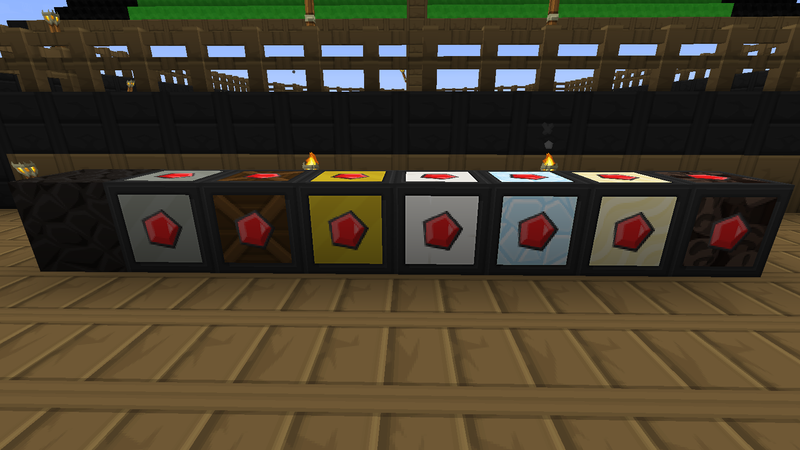 blocks I added earlier today... Railway Blocks! 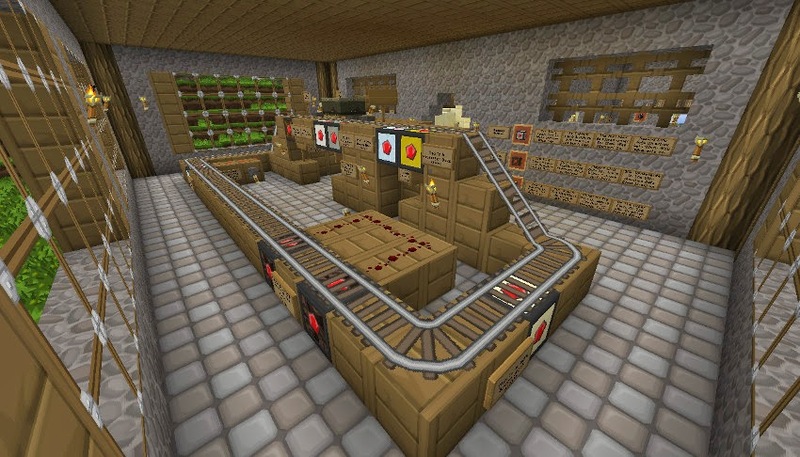 with my DiggysStuff mod I have added 8 'Railway Blocks'. Want to find out what they can do? Head to the Player Help building at spawn for info and a demo!